Discover The Gwen and all of the amenities we have to offer. 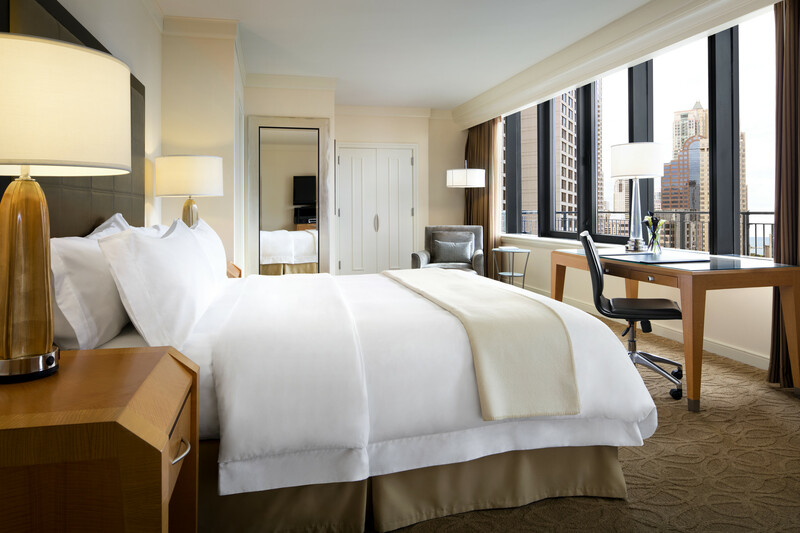 A definitive hospitality experience awaits with impeccable service and the latest in modern conveniences and amenities. 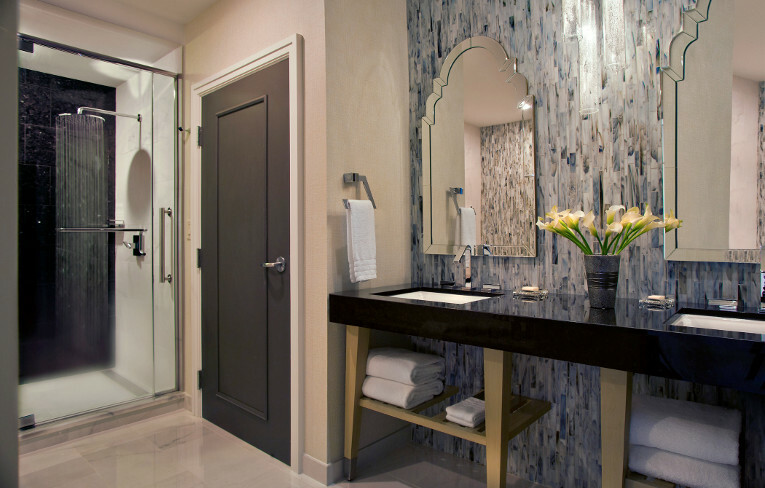 From accommodations with deep-soaking tubs to cozy robes and slippers, guests can kick back and unwind during their stay at The Gwen. For massages, facials, or nail services, In-Room Spa Services are also available via Windy City Massage. 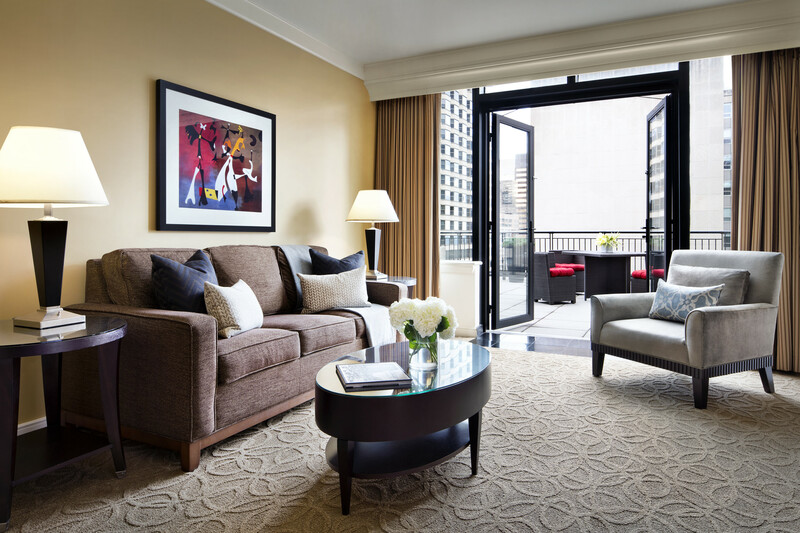 Offering the best of Chicago from right outside its doors, The Gwen, a Luxury Collection Hotel, Chicago, is located on the Magnificent Mile, minutes away from premier shopping, world-class dining, and exciting cultural and entertainment hot spots. 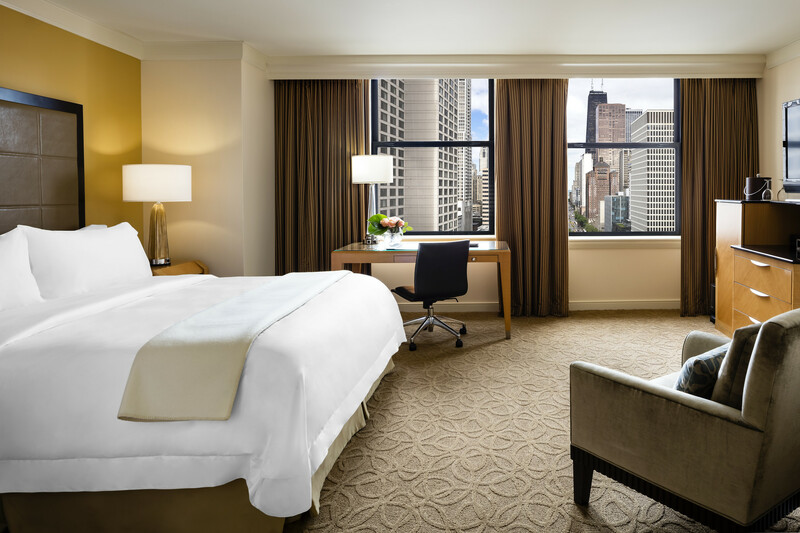 Perfectly situated in the heart of the Windy City, The Gwen is located on the Magnificent Mile in the landmark McGraw-Hill Building. 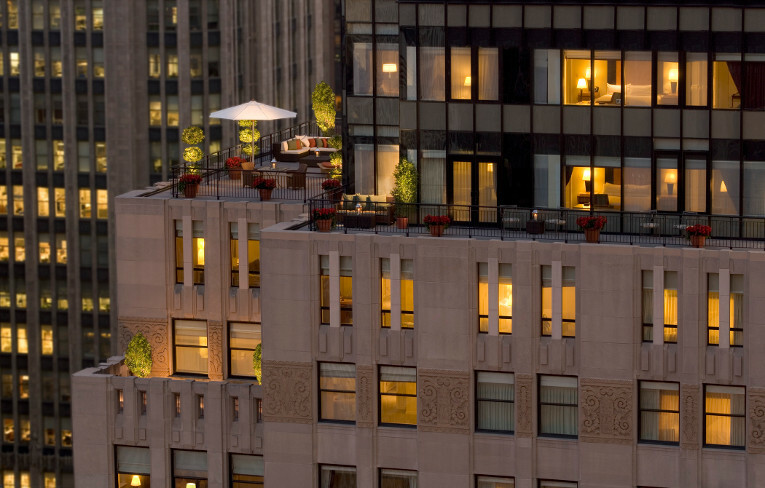 The reimagined icon is adorned with panels created in 1929 by sculptress Gwen Lux, the hotel's namesake. 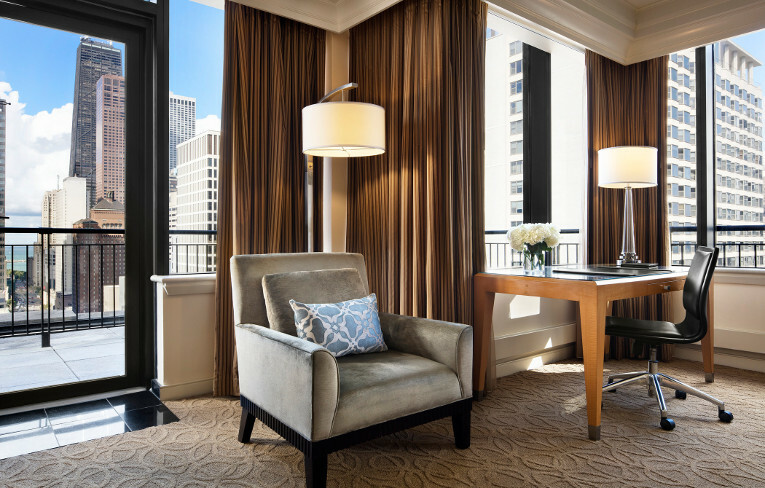 Embracing her artistic spirit, the 300-room hotel, featuring 34 suites, also celebrates the energy and glamour of Chicago in the 1930s. 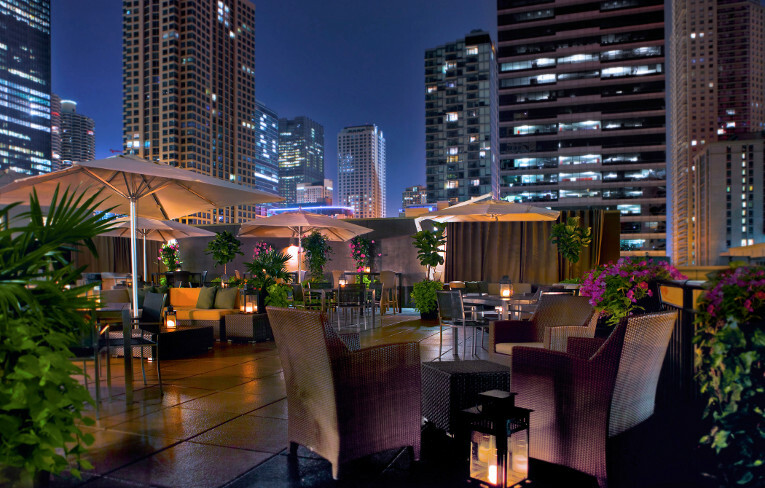 Located five stories above the Magnificent Mile, this rooftop bar and restaurant serves up elevated cuisine and hand-crafted cocktails with spectacular views of the city. The Gwen offers a selection spacious and elegant options for your Chicago event which are sure to meet, if not exceed, the needs of your next conference or special occasion. 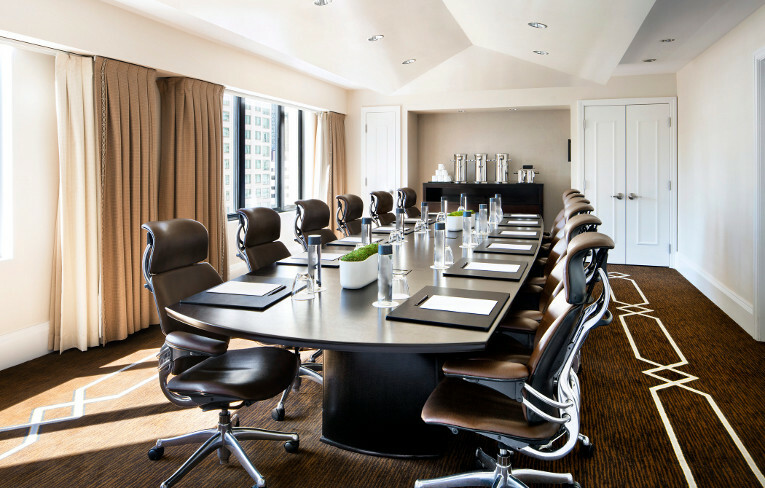 An assortment of exceptional state-of-the-art amenities and thoughtful details ensure your next Chicago conference or meeting is both memorable and seamlessly executed. 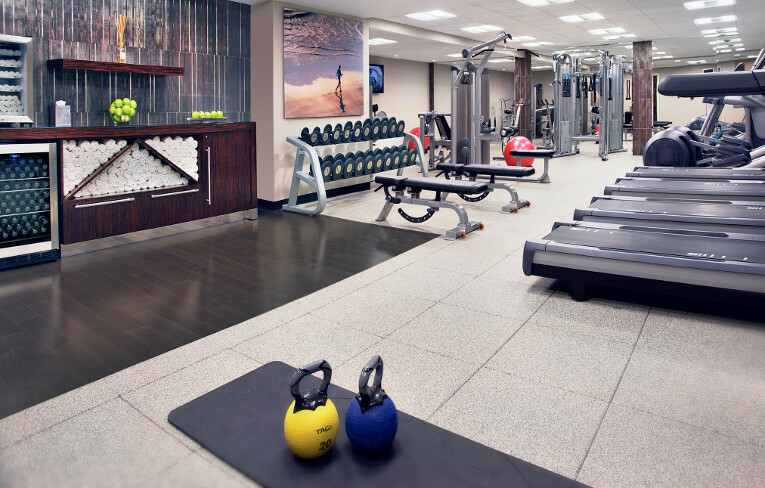 Amenities for guests are extensive including a 24-hour fitness center, complimentary basic WiFi, Shoe Shine Service, Laundry Service, Concierge, Vallet, and much more.